After the panel discussion there will be time for Q&A and networking. Hosting the Olympic and Paralympic Games, the greatest media spectacle of modernity, Tokyo will be at the center of the world’s attention in summer 2020. The nearly universal reach via television and internet broadcast provides the IOC with multi-billion dollar revenue streams and the host with opportunities for placing highly visible messages about the state of the nation and its future to the world. 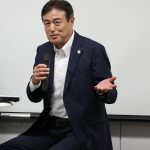 Japan’s bidding proposal ‘Discover Tomorrow’ outlines the official message of Japan as generous host, reliable organizer, and capable agent of tackling 21st century challenges by means of craftsmanship, creativity, and advanced technology. Turning the host city into the Olympic City, however, comes with a lofty price tag, and hardly any of the major stepping stones within the years-long process are likely to go uncontested. 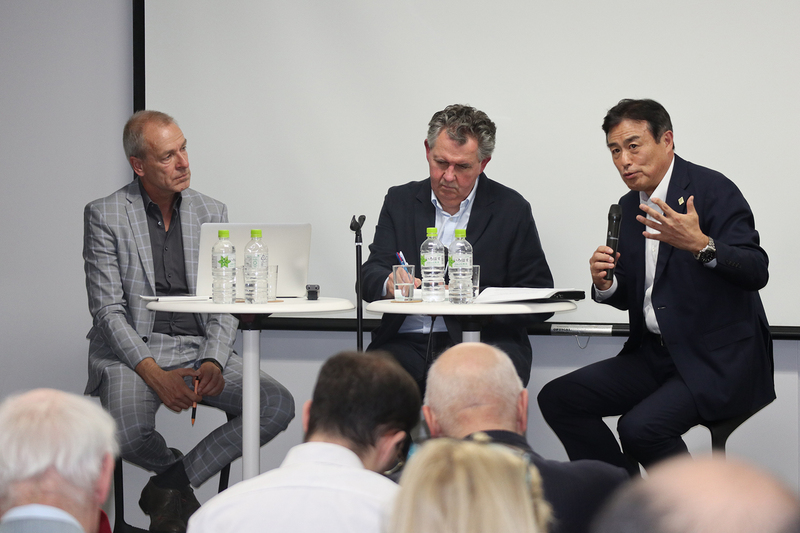 Who carries the costs and who is benefiting from the expenditure, what are topics of concern for promotors and critics alike, what will Japan be like in the years to come, are some of the crucial issues warranting public debate and scholarly exchange. 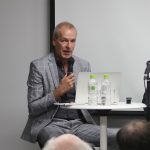 With less than two years ahead of the Games, the DIJ roundtable features three leading experts on sport mega-events to discuss the political economy of hosting the Olympic Games, the difficulties of message control in the post-factual age, and the legacies of the Games for Japan in the 2020s. Munehiko Harada is Professor at the Faculty of Sport Sciences at Waseda University. His research is in sports marketing, management and sport tourism. 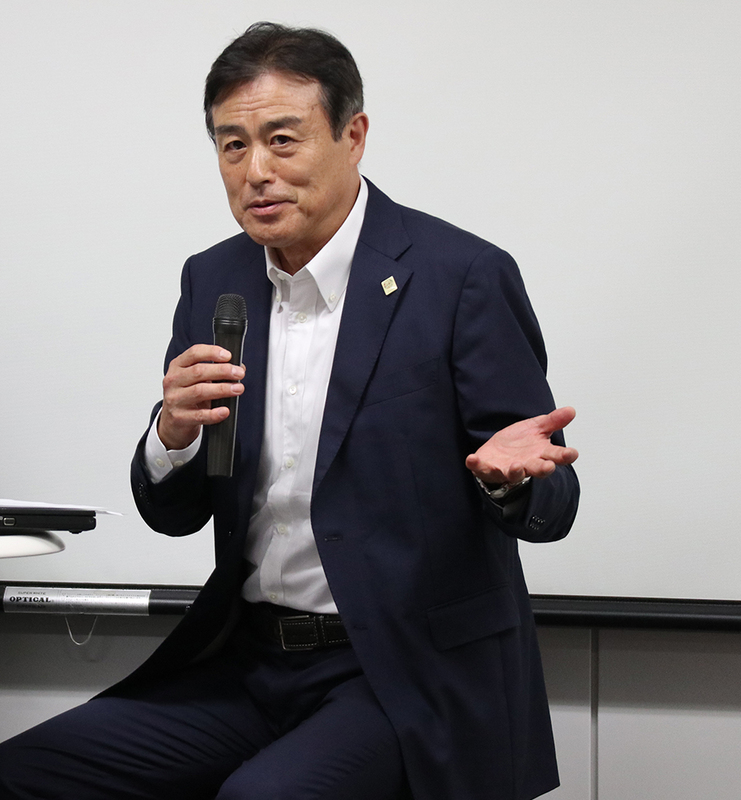 Publications include The Economics of Sport Events (2002), Understanding the Sports Industry (2015) and Strategic Planning for the Development of Sports City (2016), which received the 2017 Real Estate Association Award. John D. Horne is Professor in the Graduate School of Sport Sciences at Waseda University. Research interests include sports mega-events, and sport in relation to globalization, media and society, sustainability, social movements, and social theory. Select publications: Understanding the Olympics (2016), Mega-Events and Globalization (2016), and Sport and Social Movements (2014). 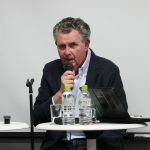 Wolfram Manzenreiter is Professor of Japanese Studies at the University of Vienna. His research is on social and anthropological aspects of sports, emotions, and migration in a globalising world. 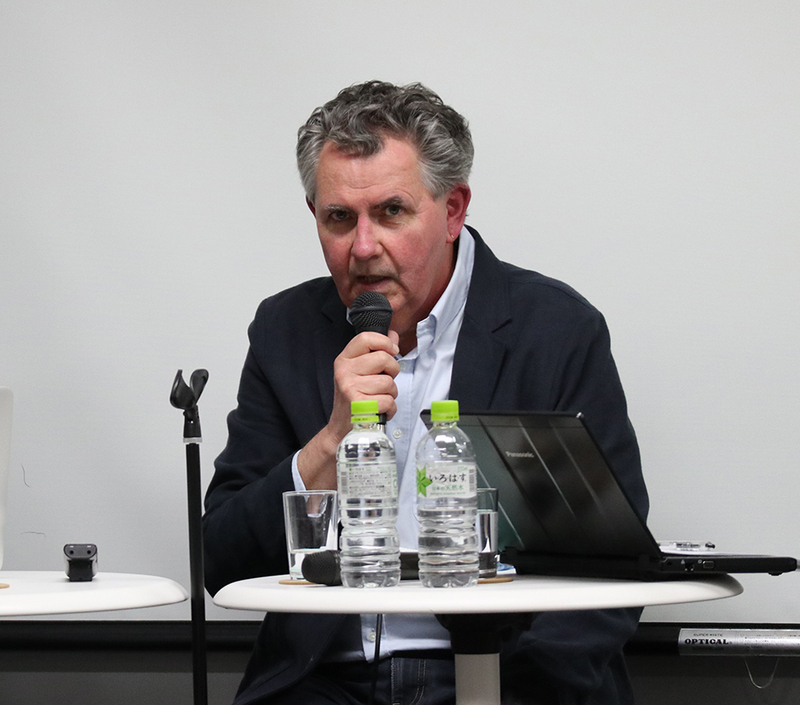 Book publications include Sport and Body Politics in Japan (2014), Governance, Citizenship and the New European Championships (2011), and Japan, Korea and the 2002 World Cup (2002).